On Aug 16, the 2nd Mongolian Medicine Expo, in conjunction with the Eurasian and Pacific Academic Forum on Mongolian Medicine, began in Tongliao. The 2016 Inner Mongolia Big Data Promotion Conference commenced at the China National Convention Center in Beijing on Nov 7. 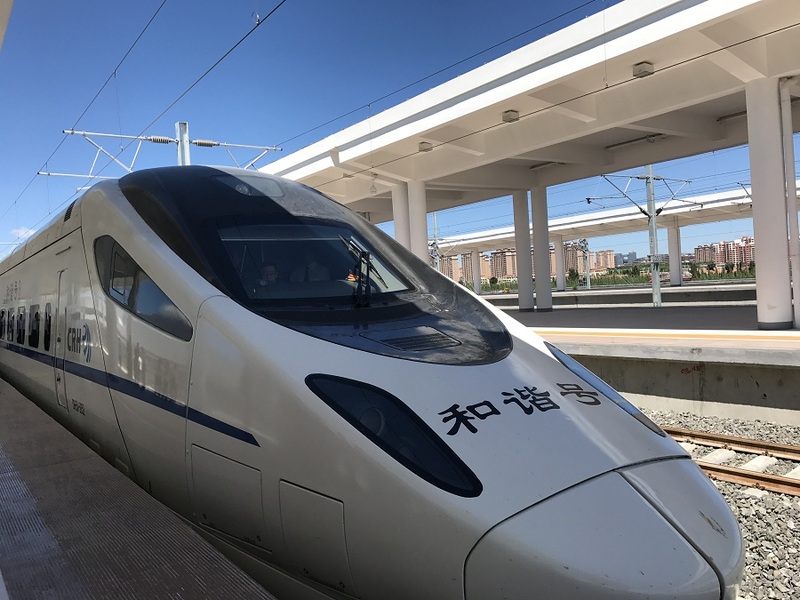 A bullet train departed Hohhot East Railway Station for Ulanqab marking the start of high-speed rail services using Inner Mongolia’s first newly-laid high-speed railway on Aug 3. This year marks the 70th anniversary of the establishment of the autonomous region, during which various celebrations are planned to showcase its prosperity and ethnic diversity.